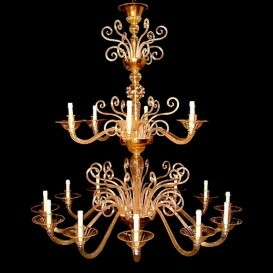 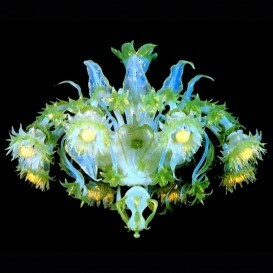 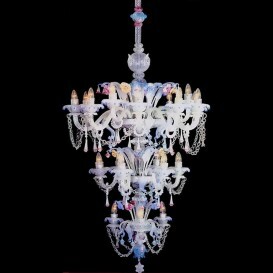 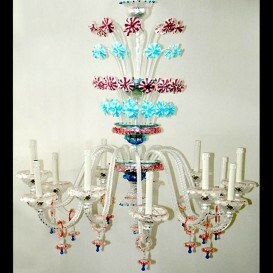 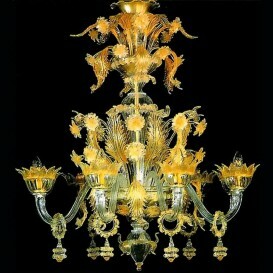 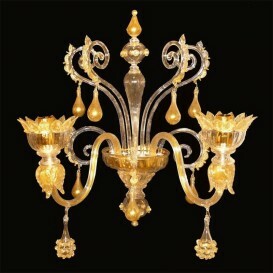 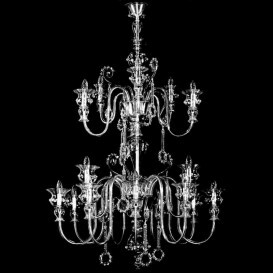 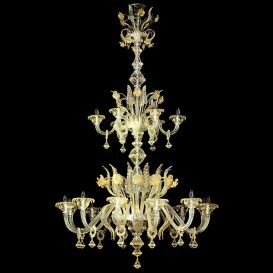 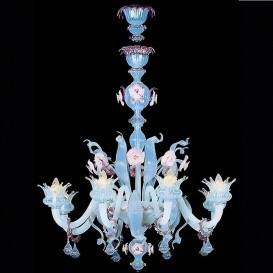 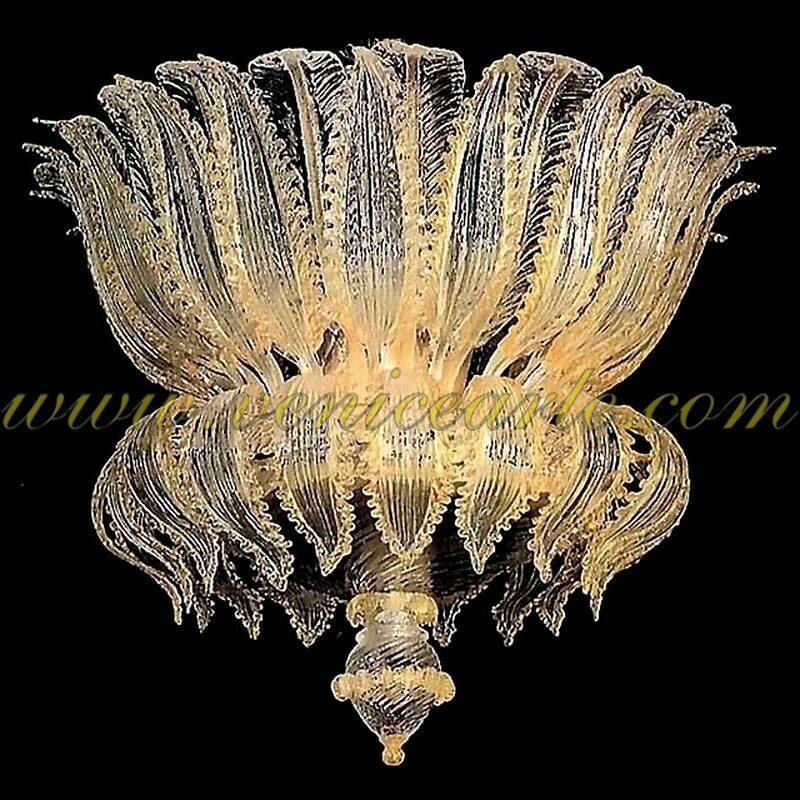 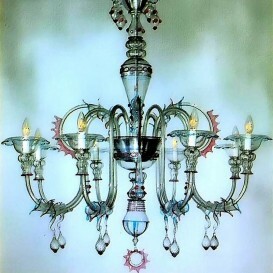 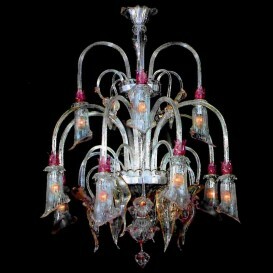 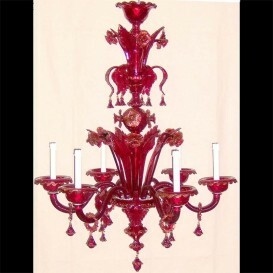 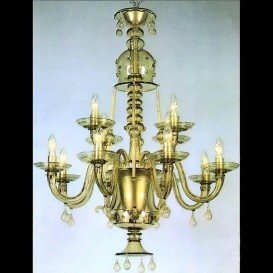 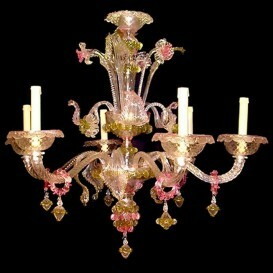 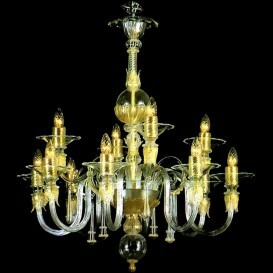 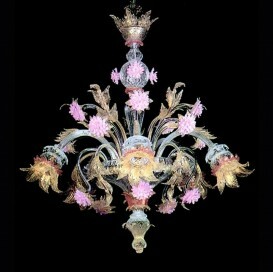 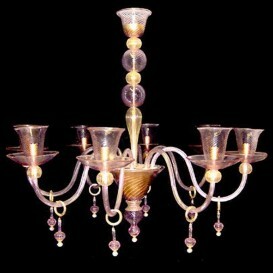 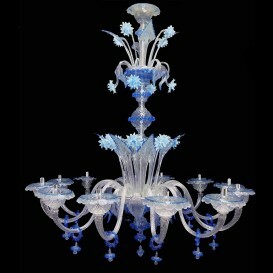 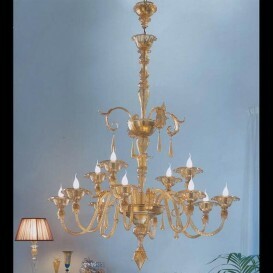 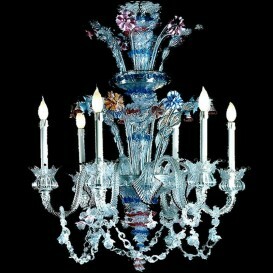 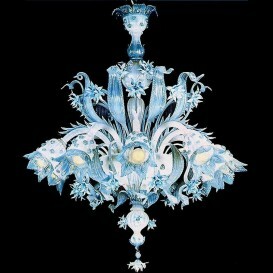 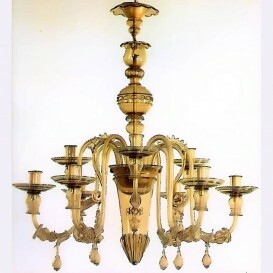 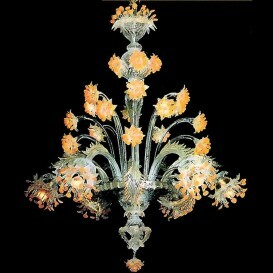 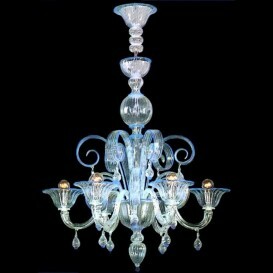 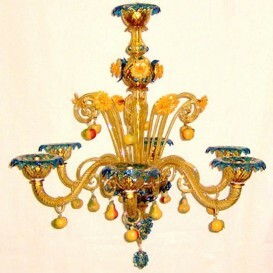 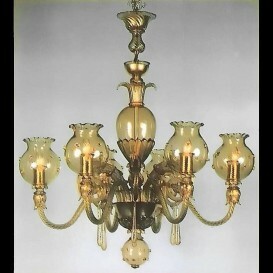 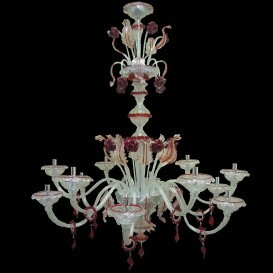 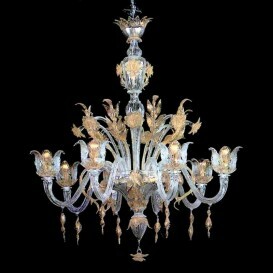 Are you aware that this Venetian glass chandelier is one of the most popular chandeliers that are today? Well, it is! 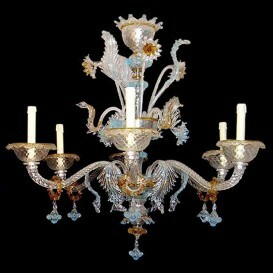 Thanks to its exceptional floral style and the top quality materials it was made of, this stands out for years to come. 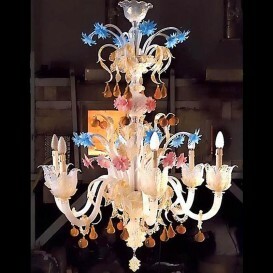 And like this wasn't enough, the Venetian glass chandeliers have beautiful crisp shapes that remind you every single time that you're dealing with one of the most vibrant and authentic chandelier.